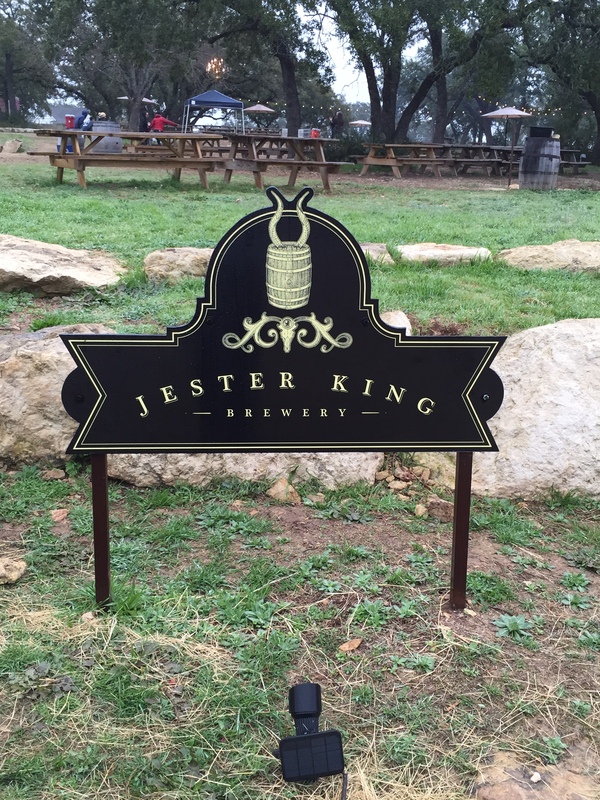 I stopped in at Jester King Brewery in Austin, Texas today. I’m really glad I made the trip. 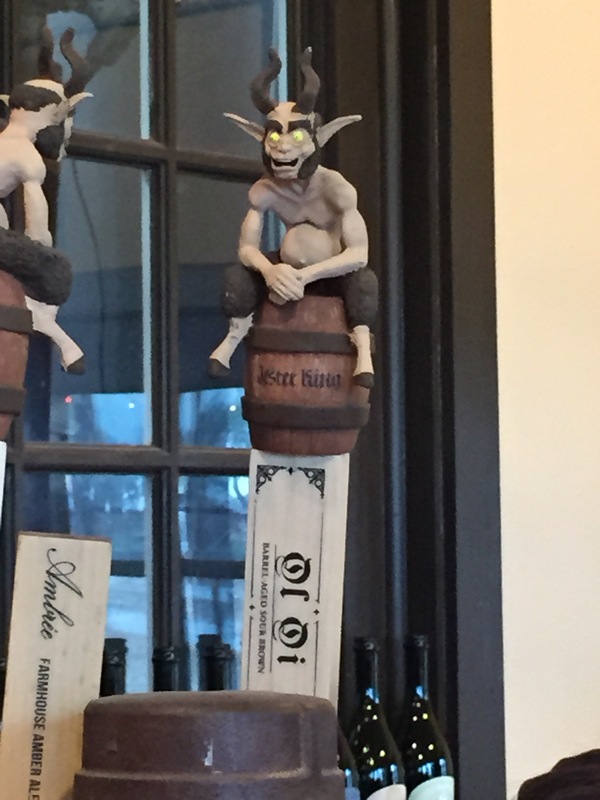 At the recommendation of the “ID checker” I tried the Ol’ Oi barrel aged sour brown ale. This is definitely a choice that is outside the typical beers I drink. It was excellent. Very light and refreshing with a sour twist to it. Definitely worth the trip!